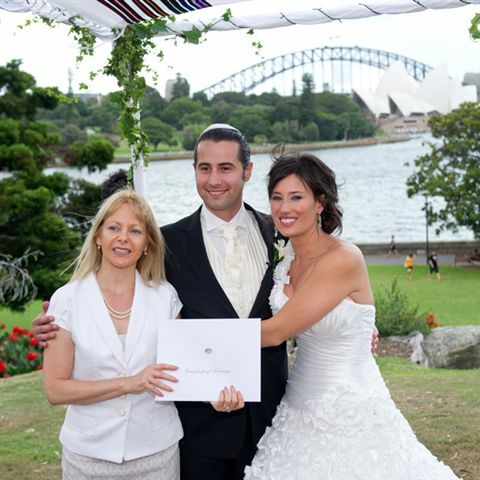 Sydney Marriage Celebrant Botanic Gardens – Royal Botanical Gardens weddings are very famous as a popular wedding location in Sydney. If you are after a garden wedding just in the heart of the city, then this will definitely be one well-known wedding location to consider. 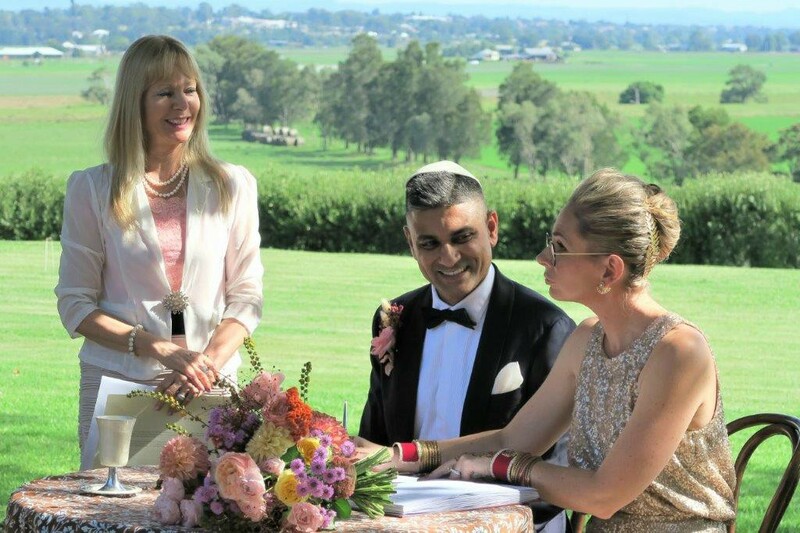 As it is always a very special place to have any function and even more so a wedding ceremony. Right in the centre of Sydney with amazing views of the harbour. 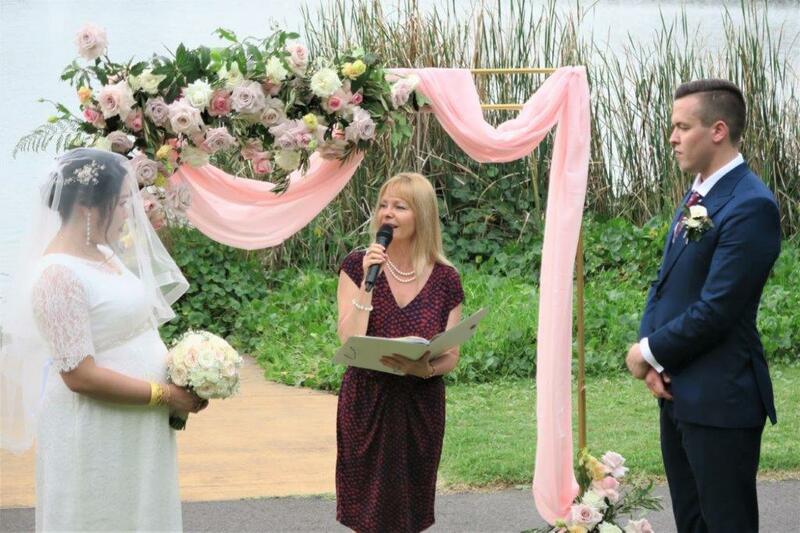 Great midday wedding ceremony at Sydney Royal botanical gardens. 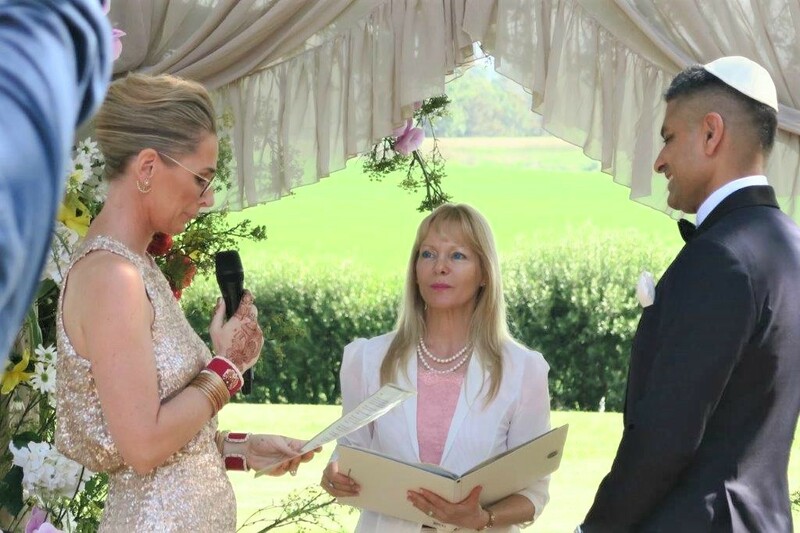 There were lots of family and friends around the happy couple, while two best friends offered beautiful readings. 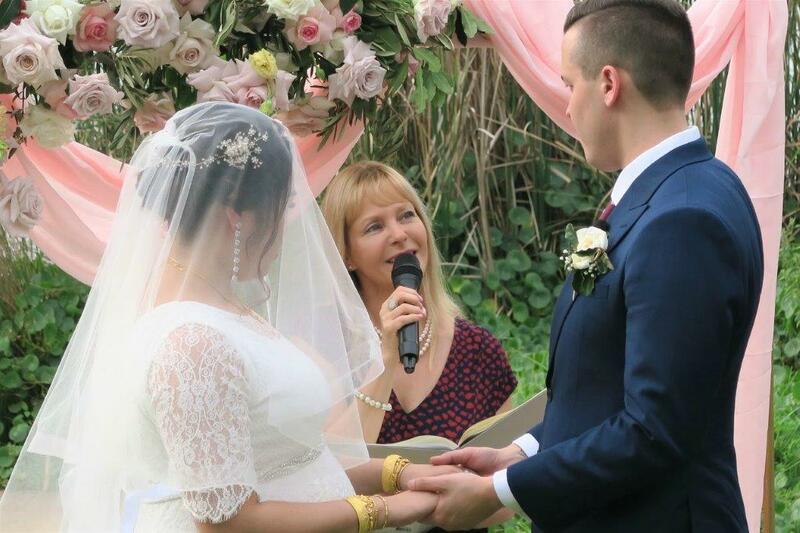 Everyone could easily hear the ceremony, the vows as well as the readings through my well-charged PA system. 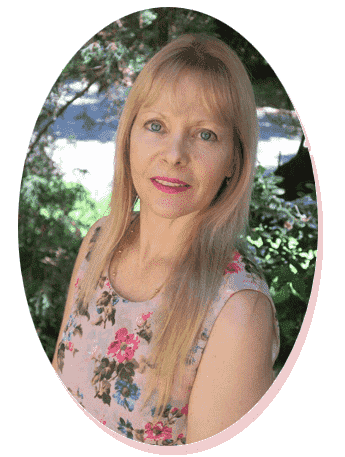 You will receive my Complementary Package with a huge collection of readings, poems, rituals, vows and lots of other useful information. Information I have collected over the years. Anyone can find something special and useful for them in that resource package to make the wedding ceremony special. 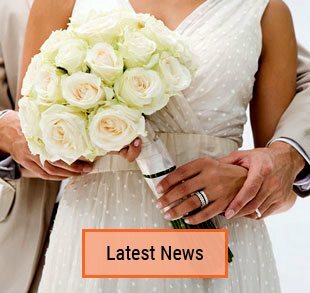 My service also includes all the legal paperwork for you so you can enjoy a stress-free journey to your wedding. In case you don’t hire musicians for the ceremony, you can also play your chosen music over my PA system. Contact me any time! So we can discuss and start planning your special Wedding. A wedding ceremony either in the Botanical gardens or anywhere else in and around Sydney. 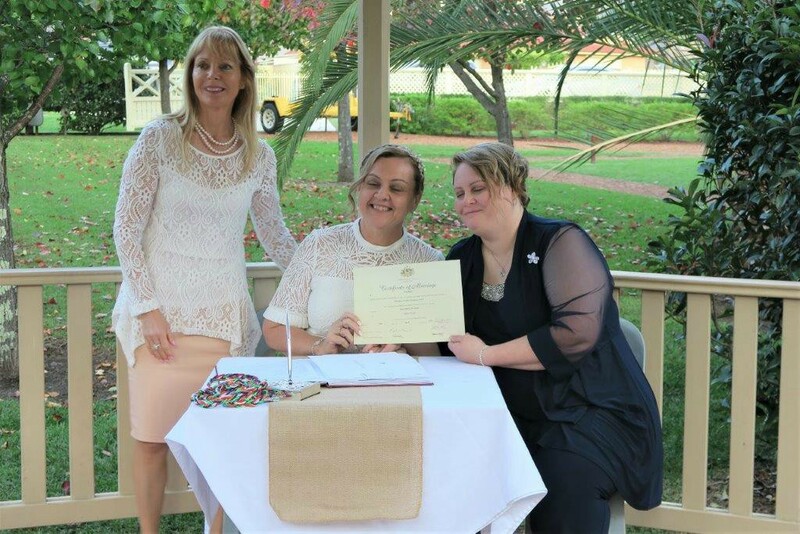 This entry was posted in Marriage celebrant, Sydney Celebrant, Uncategorized, Weddings and tagged Celebrant, Celebrant Sydney, Celebrants, Experienced Celebrant, Marriage Celebrant, Sydney Celebrant, Sydney Marriage Celebrant, Wedding, Wedding Celebrant, Weddings.